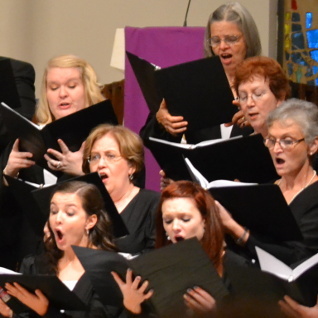 The Lanier Chamber Singers is a 30-voice mixed ensemble now in its twenty-seventh season of fine choral singing. Under the direction of John LaForge, the choir specializes in a wide variety of quality choral literature, particularly a cappella works. 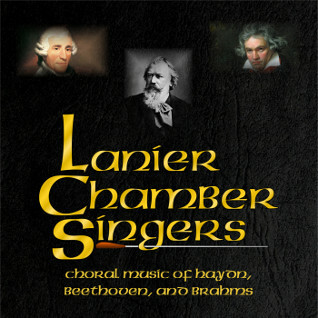 The Lanier Chamber Singers is committed to enhancing the northeast Georgia community by providing outstanding choral music. To this end, they endeavor to present repertoire of the highest quality, to promote the cultural heritage of choral music, and to sing at the utmost level of excellence. 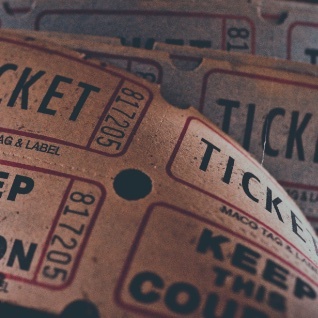 Purchase tickets to our concerts from our online store! Enjoy our program of choral music by Haydn, Beethoven, and Brahms anytime you wish with our latest CD! A great variety of excellent music on one disc. Click the button for previews and order information. We're proud of our rich history of notable performances. Click the button below to find out more about our history! 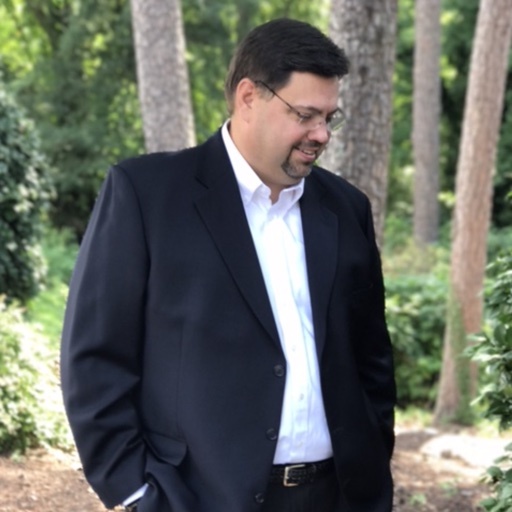 We joyfully welcomed John LaForge as our conductor in 2017. Click the link to read more about him.